In this novel, Godwin has produced a literary masterpiece of a life told in reflection. Helen, the book’s narrator, looks back in her old age to the summer of 1945, when her cousin Flora moves from Alabama to North Carolina to take care of her. 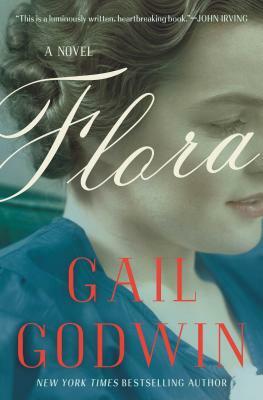 A precocious, moody, and sensitive child, Helen is devastated by her grandmother’s death and her father’s temporary abdication to Oak Ridge for the war effort, but determined to maintain a certain snobbish propriety in the face of Flora’s country ways. Godwin channels the spirits of Jane Austen and Eudora Welty in this brilliant examination of loss-haunted lives, all redolent with Southern atmosphere.